Here at All Saints’ Primary School, we are committed to ensuring that children receive high-quality PE lessons and are able to engage in a range of extra-curricular activities throughout the week. 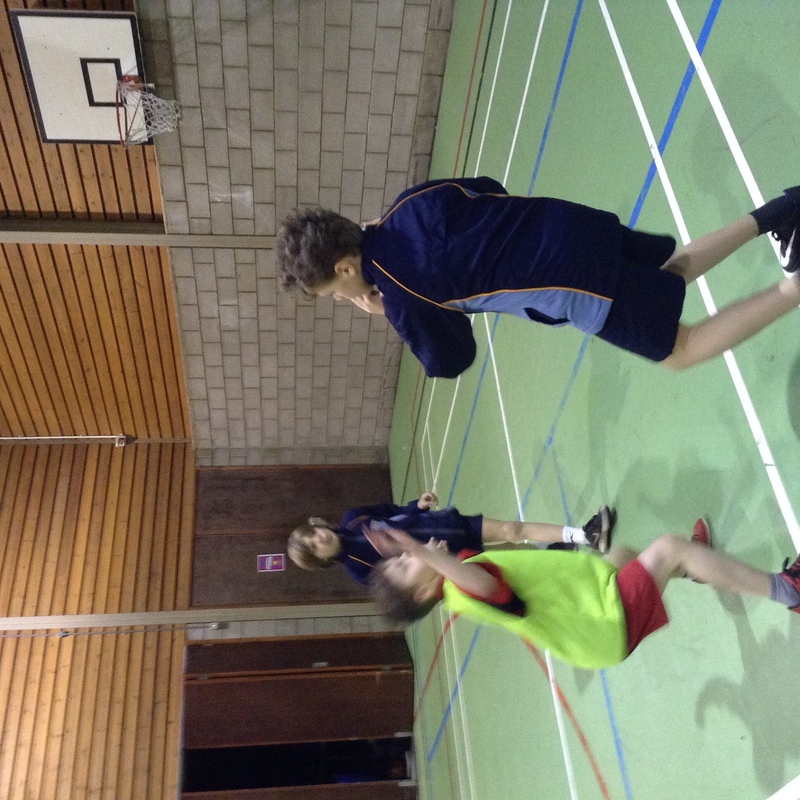 Our PE lessons are delivered by specialist coaches as well as class teachers. 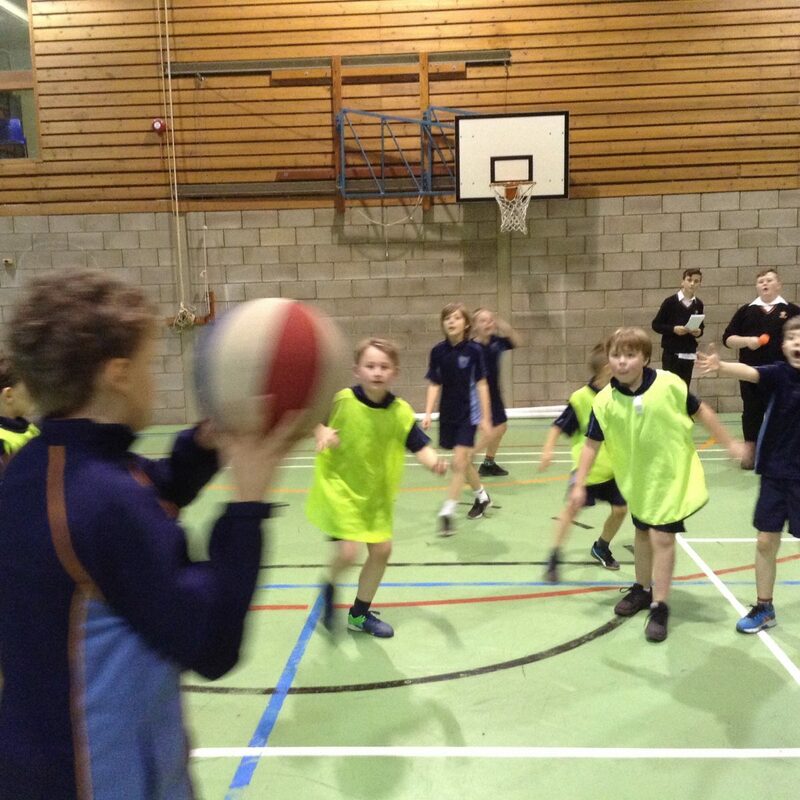 We are an active part of the Bury School Sports Partnership. 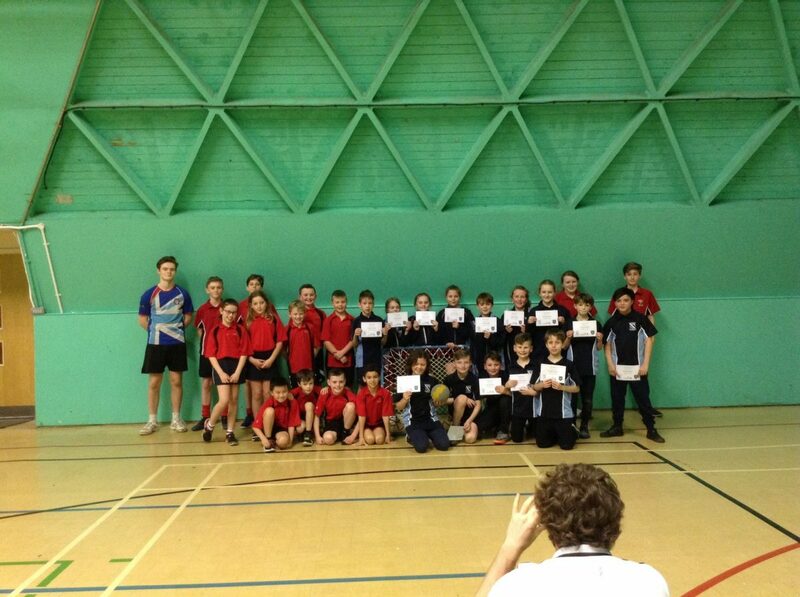 In recognition of this we have been awarded ‘Gold’ in the ‘Your School Games’ mark for the past 3 years. 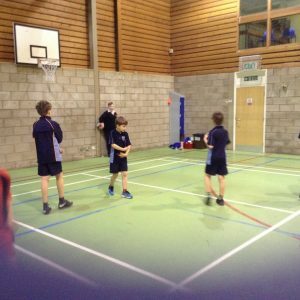 Year 6 have been enjoying an ‘Explore Outdoor’ team building programme this half term – Autumn 2018. 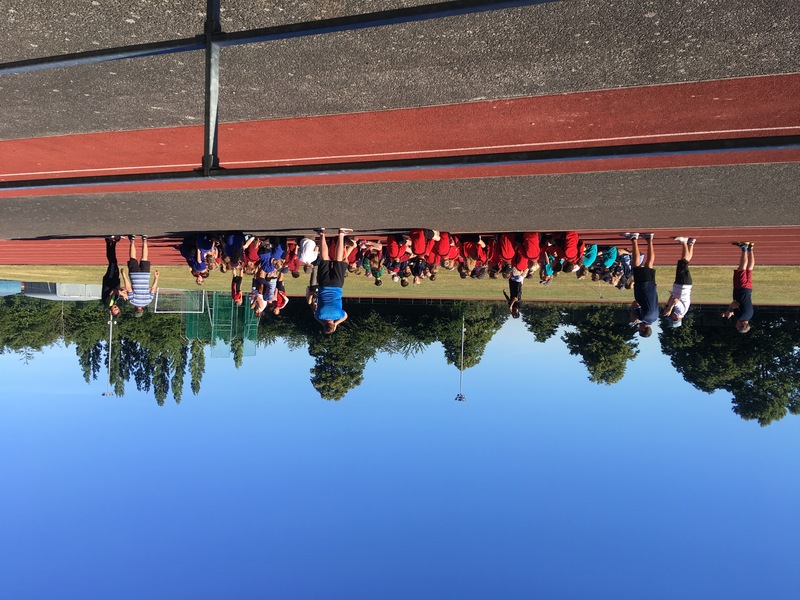 We have enjoyed our annual Health and Fitness week and sports day (9th – 13th July 2018). 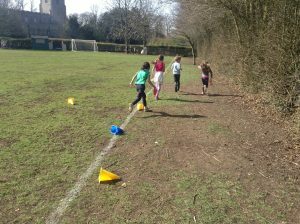 The whole school were active for the week and did a variety of activities including archery, a fancy dressed sponsored walk, Zumba and healthy eating activities including making smoothies and a whole school picnic. 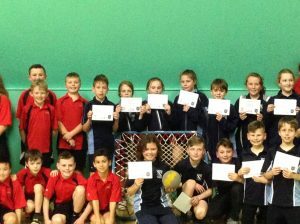 Our KS2 children have been busy in hockey competitions this March (2019). The LKS2 team won the whole tournament, beating 6 other teams! 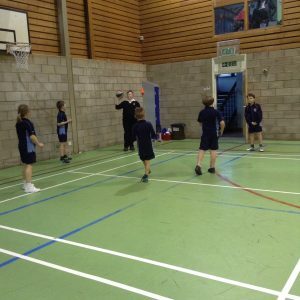 KS2 had the opportunity to take part in a badminton taster session in January 2019. 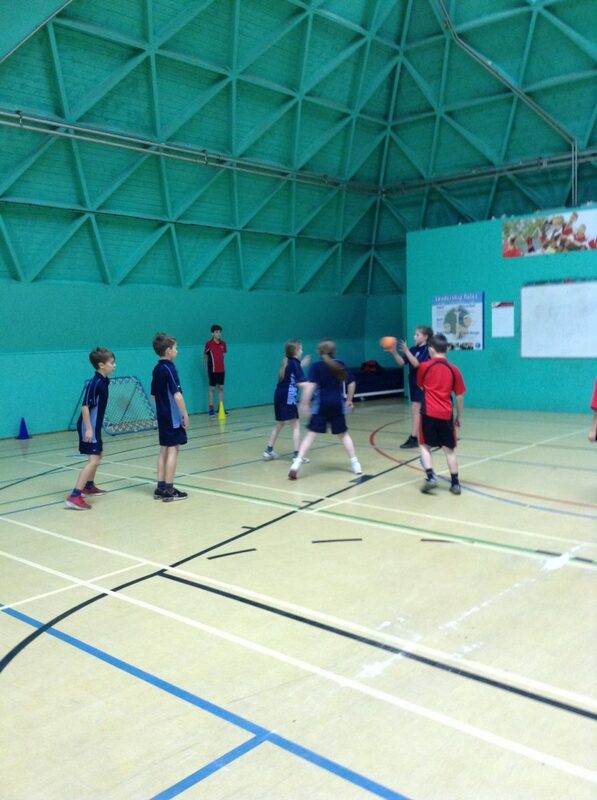 We also took part in a LKS2 and an UKS2 basketball competition. Some of the UKS2 did us proud at the U11 Sportshall Competition on November 28th 2018. 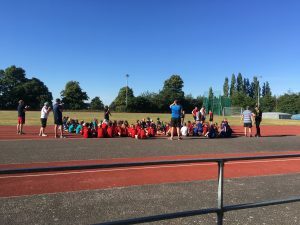 The Key Stage 2 Cross Country Competition on November 5th 2018. 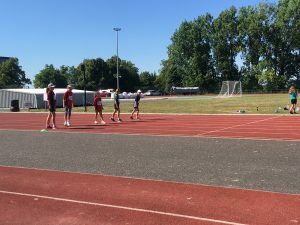 On Tuesday 26th June 2018, some of the Year 4 and 5 pupils took part in a ‘Quadkids’ athletics competition at KEUS. 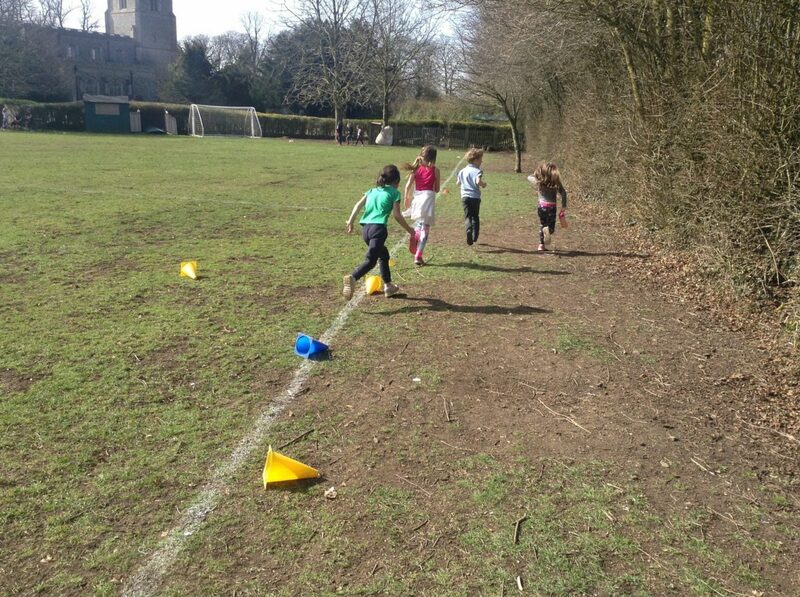 We came 4th out of 10 teams and won the relay race, way to go Lawshall! 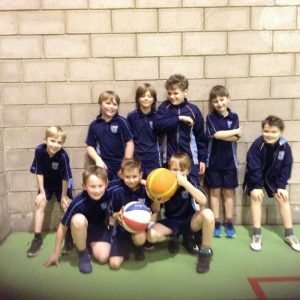 Throughout May and June 2018, Year 3, 4, 5 and 6 have had the opportunity to play in football competitions organised by Hardwick Primary School. 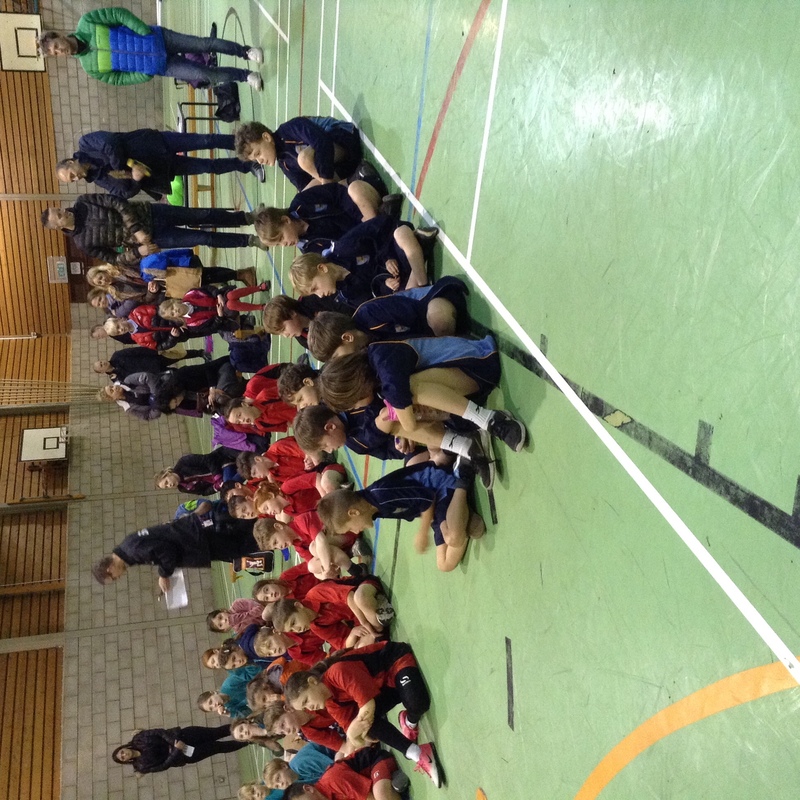 All of the teams have done really well, especially Year 3 who came 2nd! 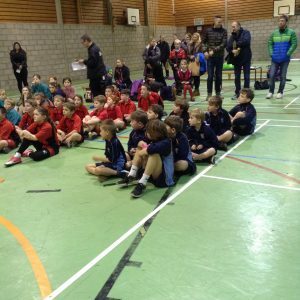 On Friday 20th April 2018, some of the Year 5 and 6 children took part in an archery competition in Nowton Park. Well done to the Year 3 and 4 children who took part in the basketball competition organised by the Bury School Partnership on January 25th 2018. Well done to the year 5 and 6 children who took part in the Tchoukball Competition at KEGS on January 16th 2018. 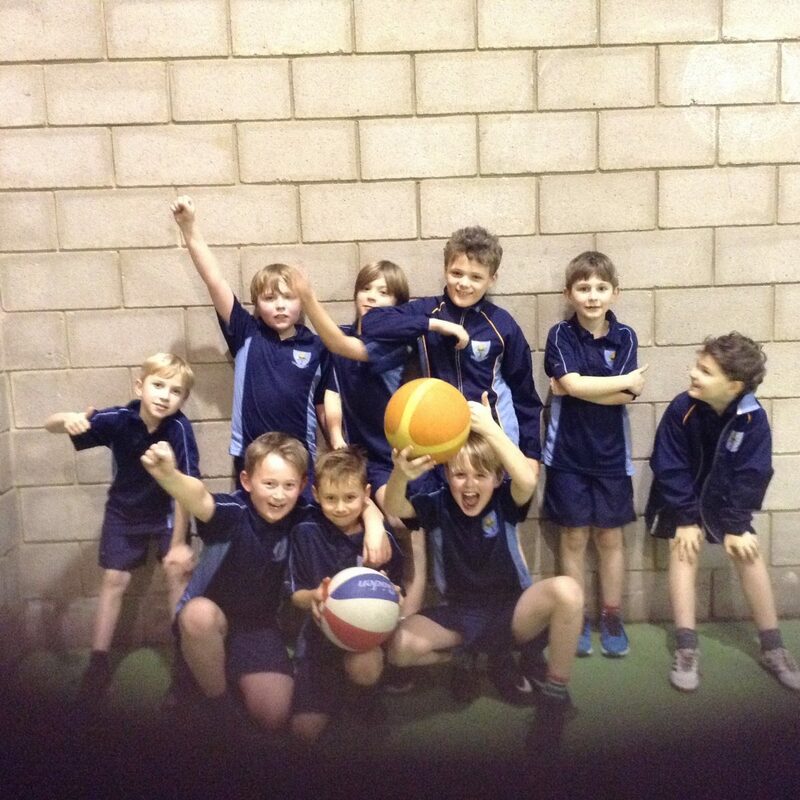 They came 3rd overall! 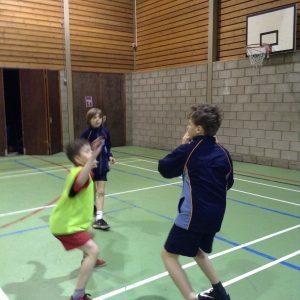 All Saints’ will receive £16,000 plus £10 per child from the Department of Education for this academic year ( 2017 – 18). 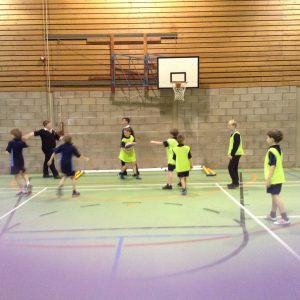 Hire specialist PE teachers or qualified sports coaches. 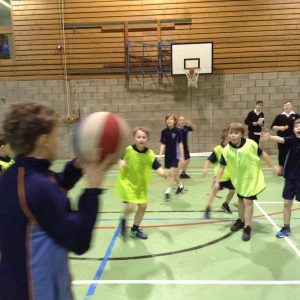 Improve professional development of primary teachers. 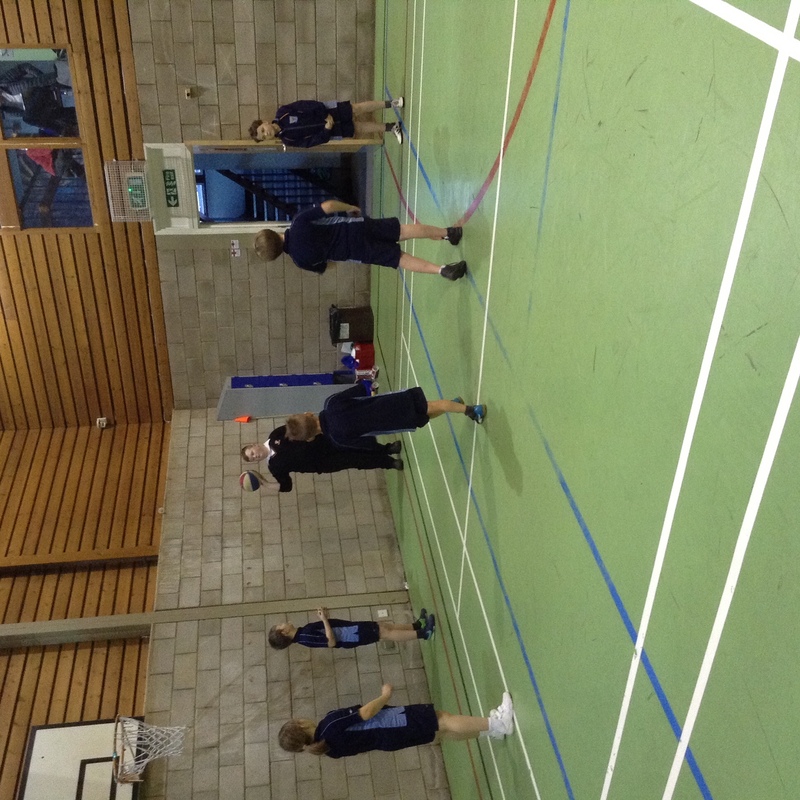 Employing sports specialists to work alongside class teachers and to ensure the sustained improvement in the teaching of PE across the school. 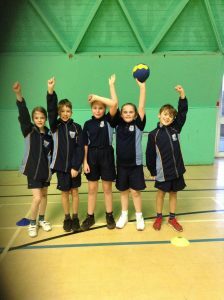 Extensive participation in sporting events and competitions both within the school and through inter school competitions. 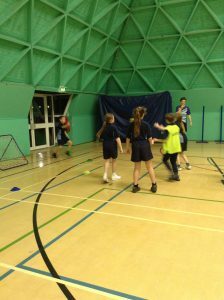 This sustainability has been recognised by the school achieving the Sainsbury’s School Games Gold Award in 2015-16 and in 2016 – 17. 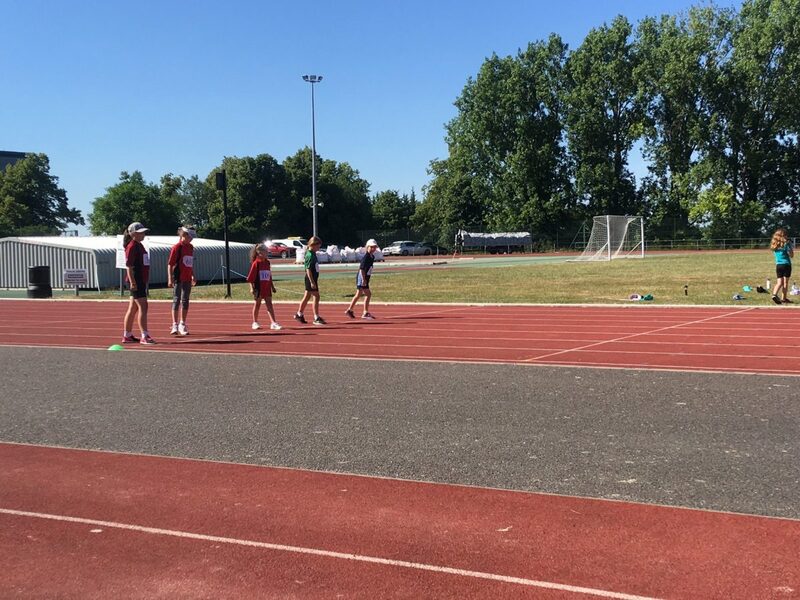 In our current Year 6 cohort (2018 / 19) 23 / 27 children ( 85%) have achieved the NC requirement to swim competently, confidently and proficiently over a distance of at least 25 metres, using a range of strokes effectively and perform safe self – rescue in different water based situations.